The Big Bang Theory returns Monday, Sept. 22 on CBS and we can’t wait to see what’s in store for us in the upcoming episodes. 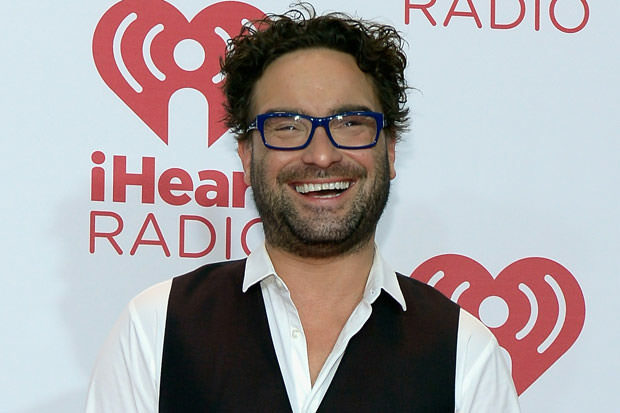 That being said, Johnny Galecki has shared some of the season’s most exciting moments. The show will now focus on Leonard and Penny’s relationship and their life as an engaged couple. Not only will Penny have to deal with her fiancée, but will also pursue a career as a pharmaceutical sales representative. Galecki, Parsons, and Cuoco-Sweeting are now earning $1 million per episode, but Johnny thinks it is very important to know when to stop.